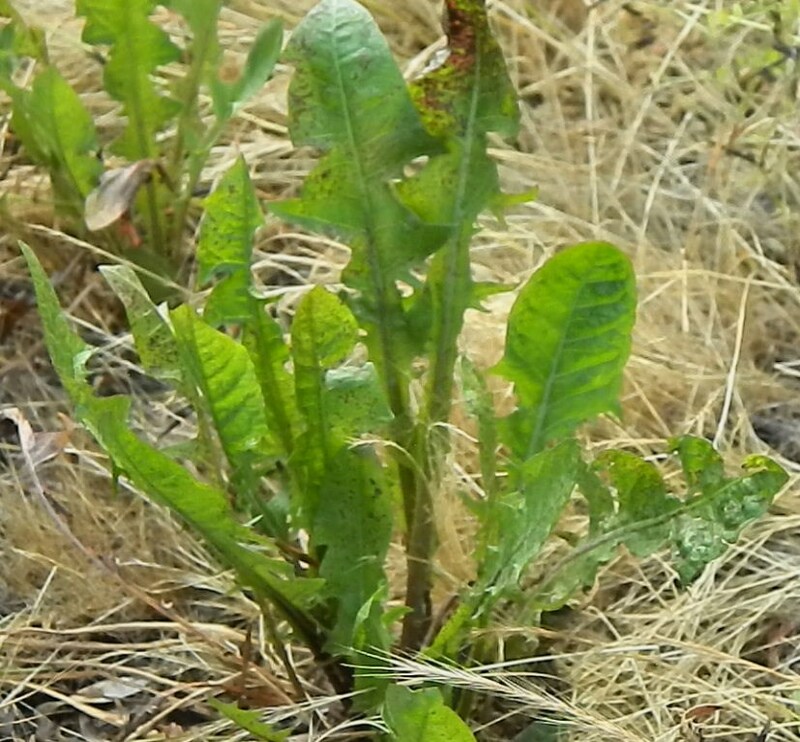 What do you do with weeds in your backyard? Pull them. Get rid of them. What do you do with weeds that grow in your heart? Weeds of unbelief, doubts, and bitterness choke the healthy growth of your trust in Jesus. You face the fears of unknown and feel the pain of past failures. You felt the paralyzing and suffocating effect of your weaknesses. I have found that the season of pain and suffering afford the great opportunity to turn your weaknesses into your strengths by repenting of your selfish wants and wishes and trusting Jesus with your weaknesses that rely on doubts, unbelief, and bitterness. Jesus knows your weakness but does not condescend. Jesus knows your pain but does not gloat. Jesus knows your fears but does not exploit. Because Jesus came down for you to bear the shame of being weak. Because Jesus embraced you to feel the pain of failures and foul plays. Because Jesus went to the cross for you to exchange hellish fears with heavenly fears. Ask the Holy Spirit to garden the soil of your heart by pulling and getting rid of weeds of your soul so you can bear the fruit of the Spirit thirty, sixty, and hundred fold today.